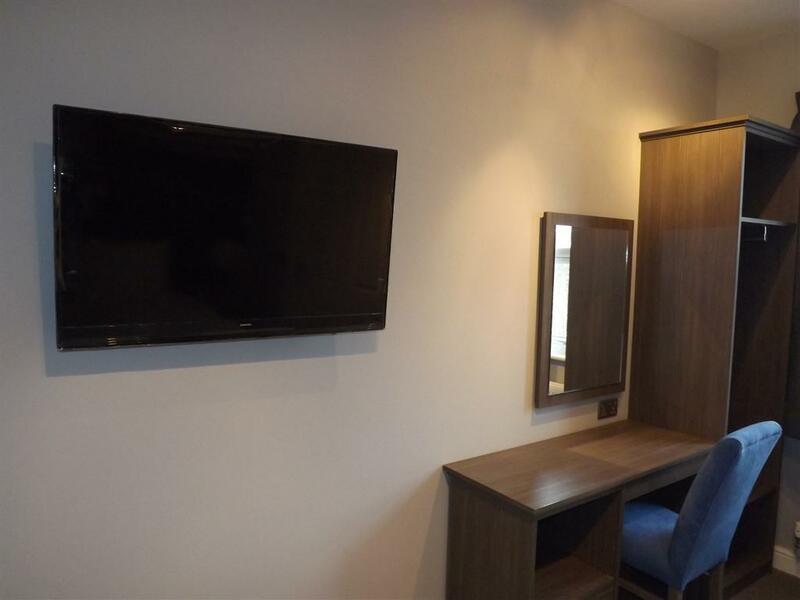 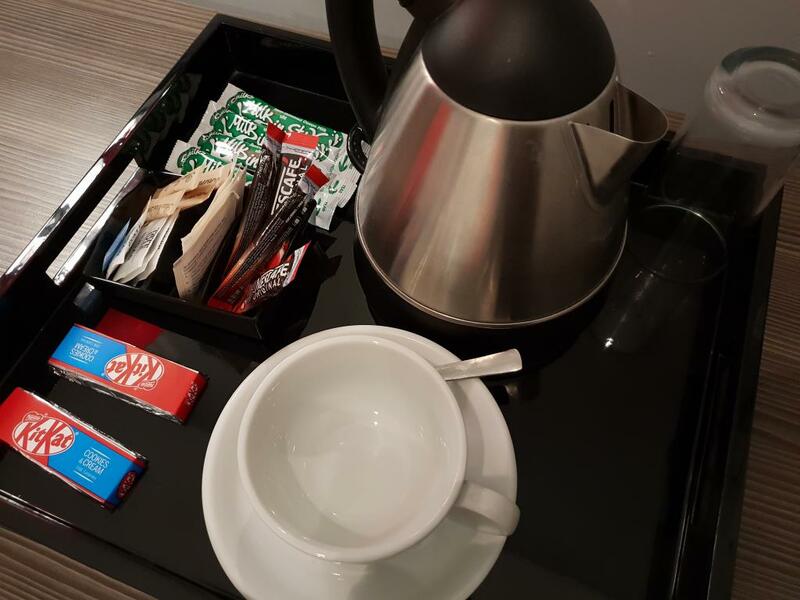 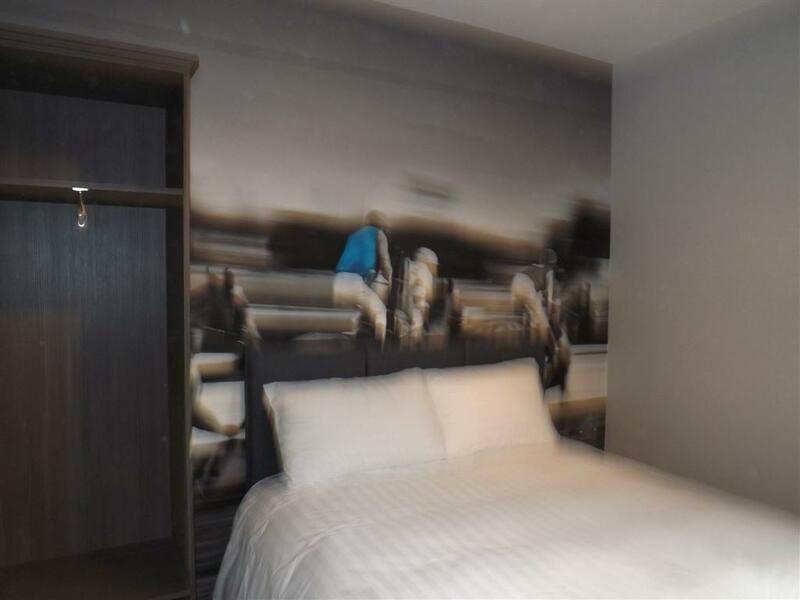 Our single room has a comfortable bed with a feather duvet, HD resolution flat screen TV, tea and coffee making facilities, hairdryer and desk. 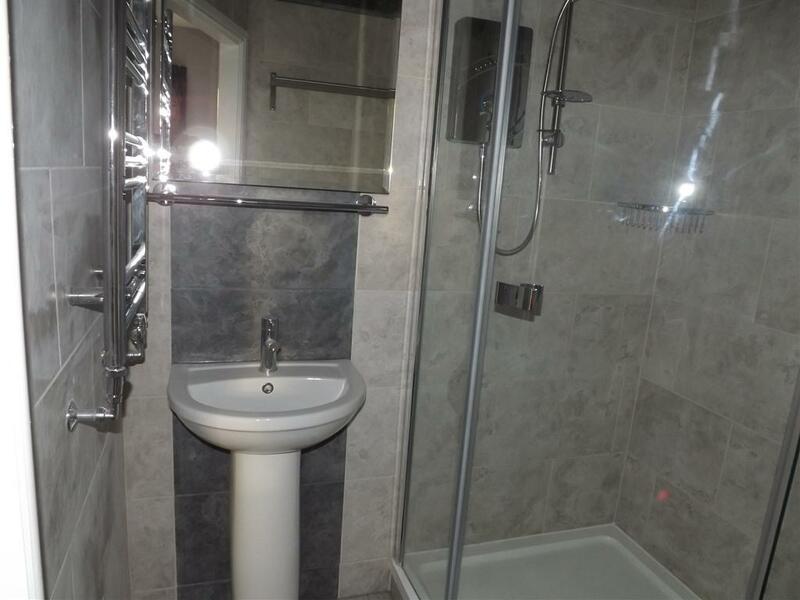 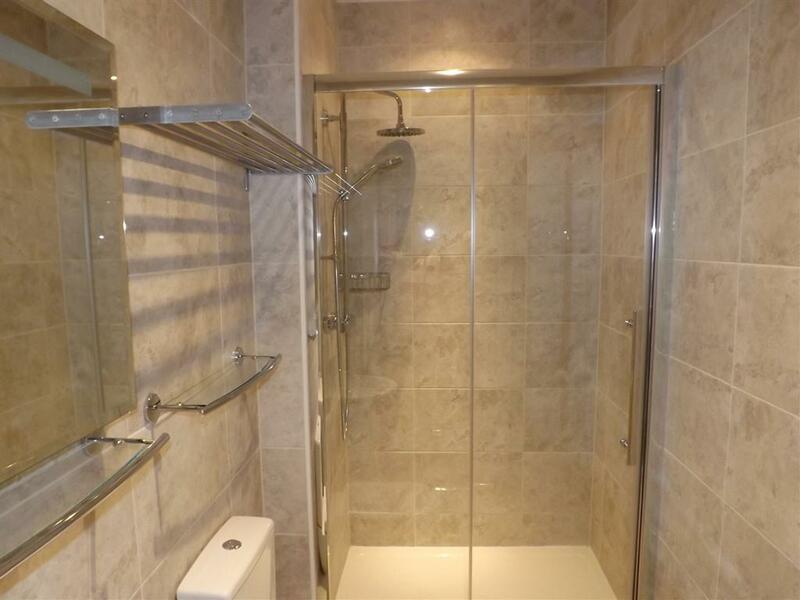 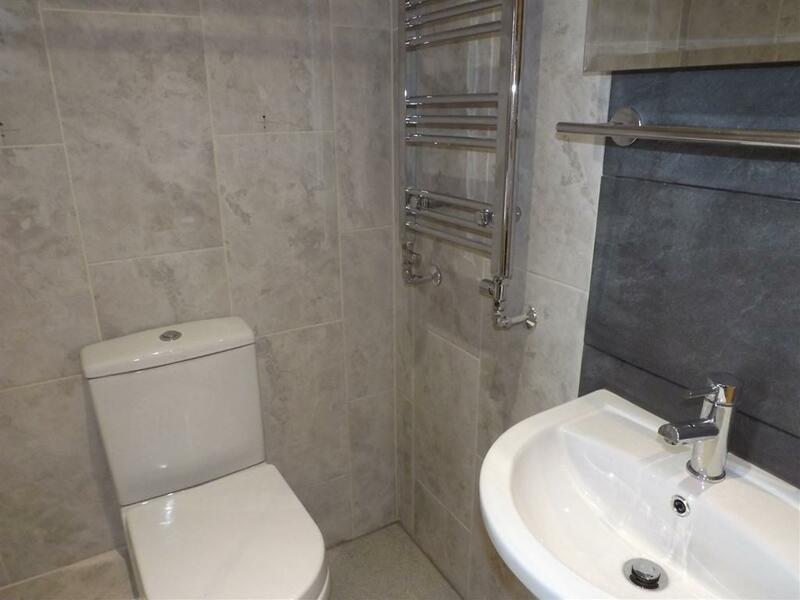 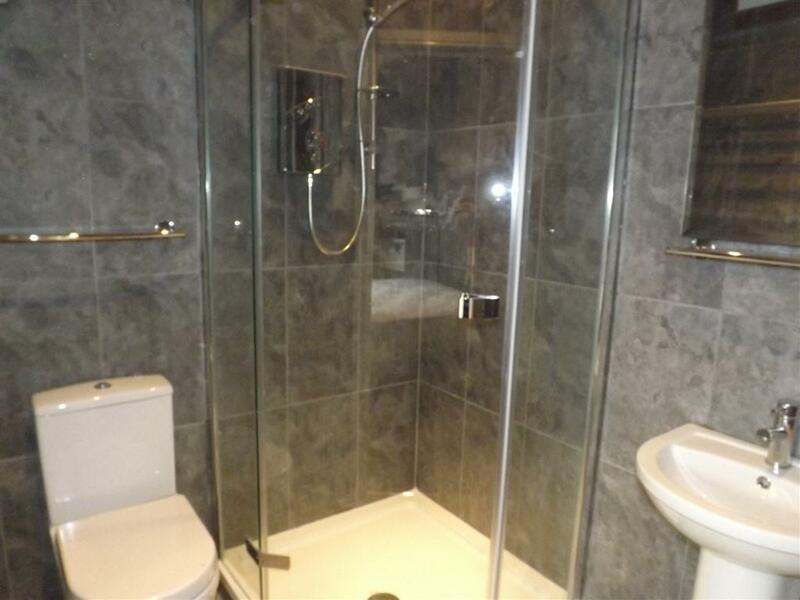 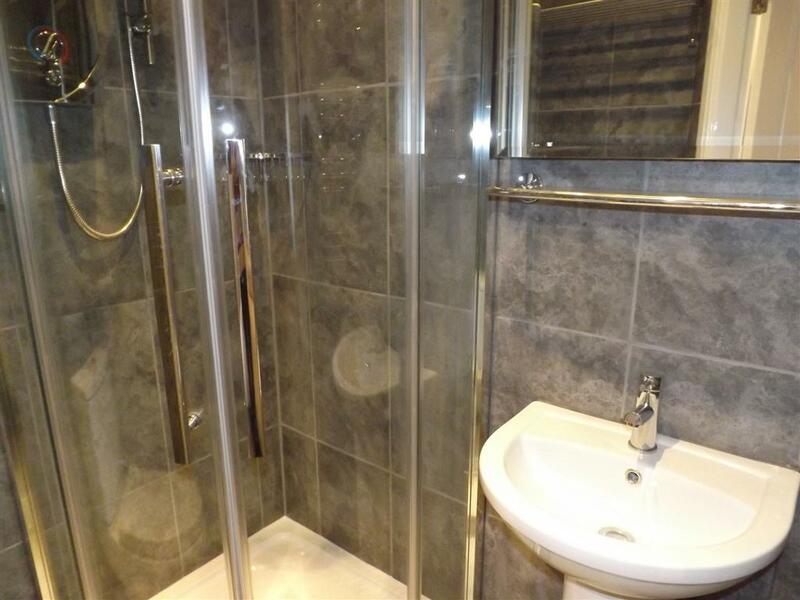 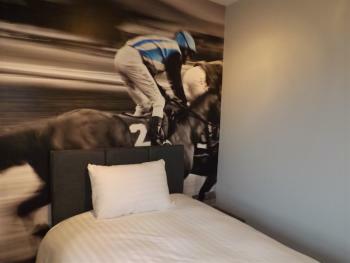 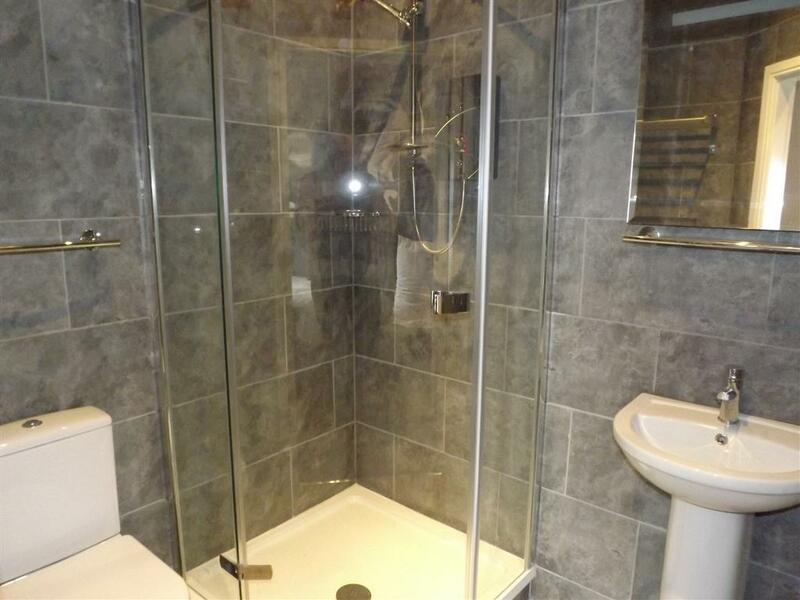 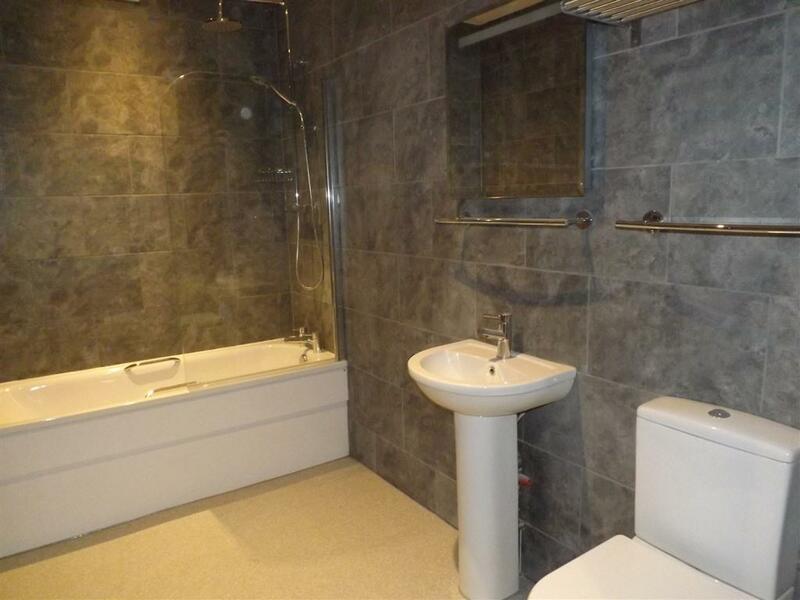 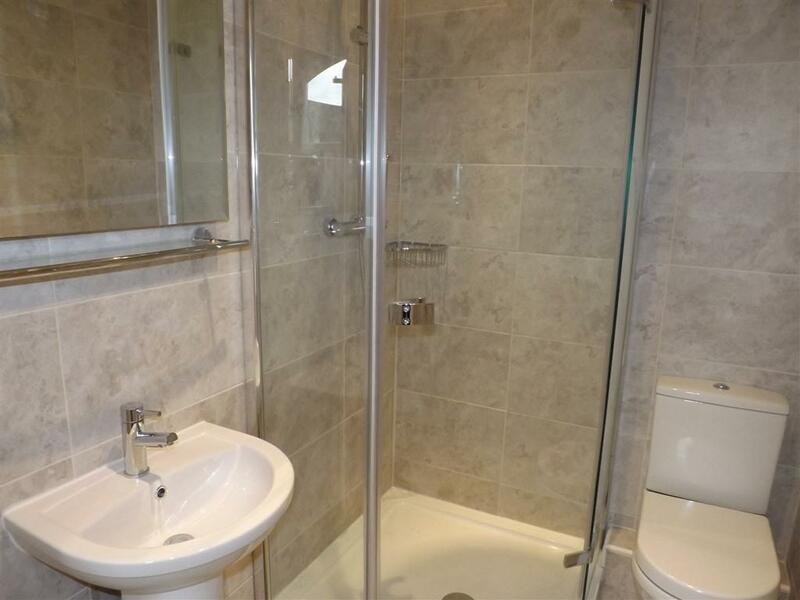 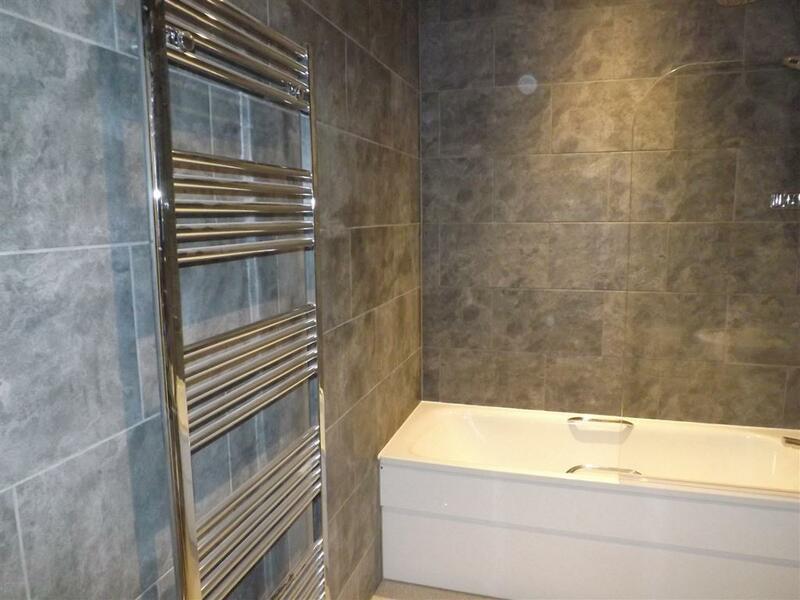 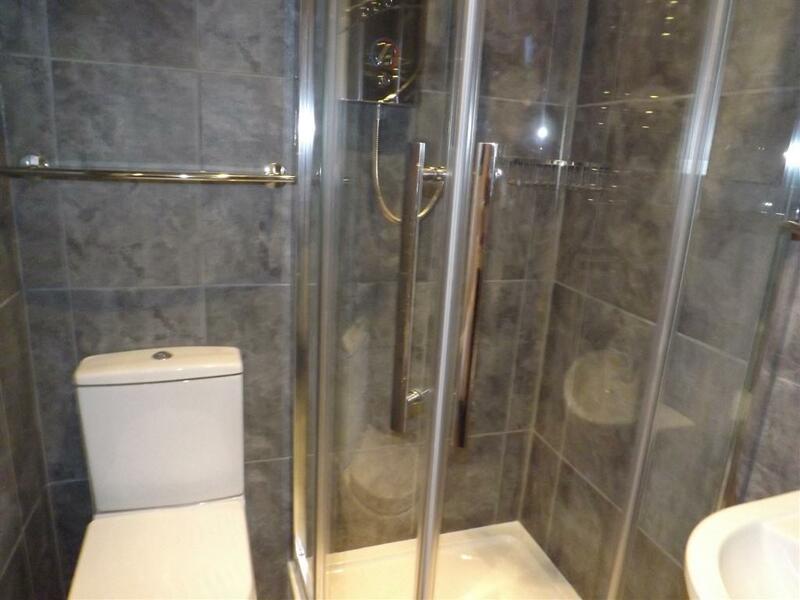 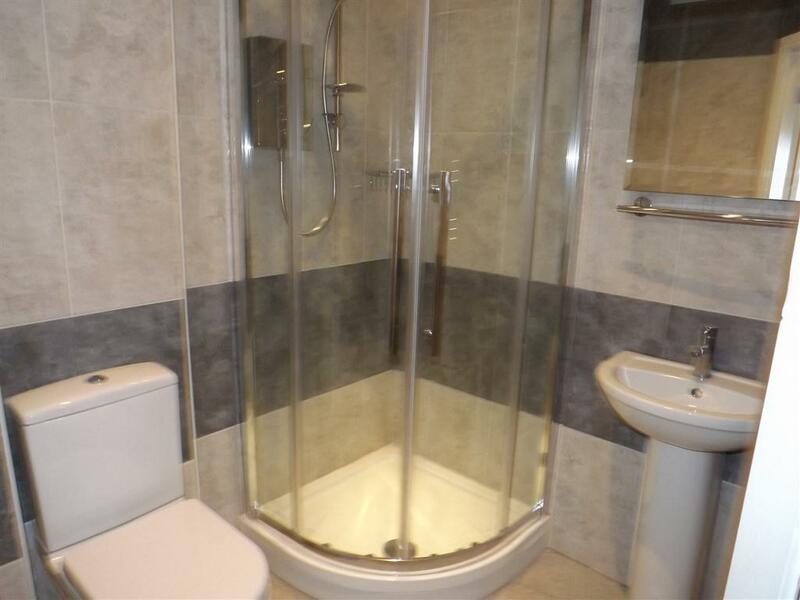 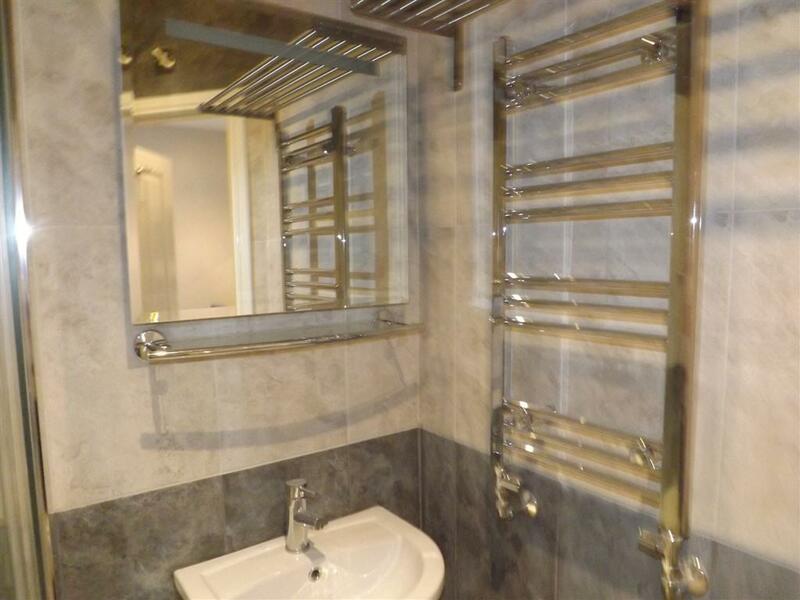 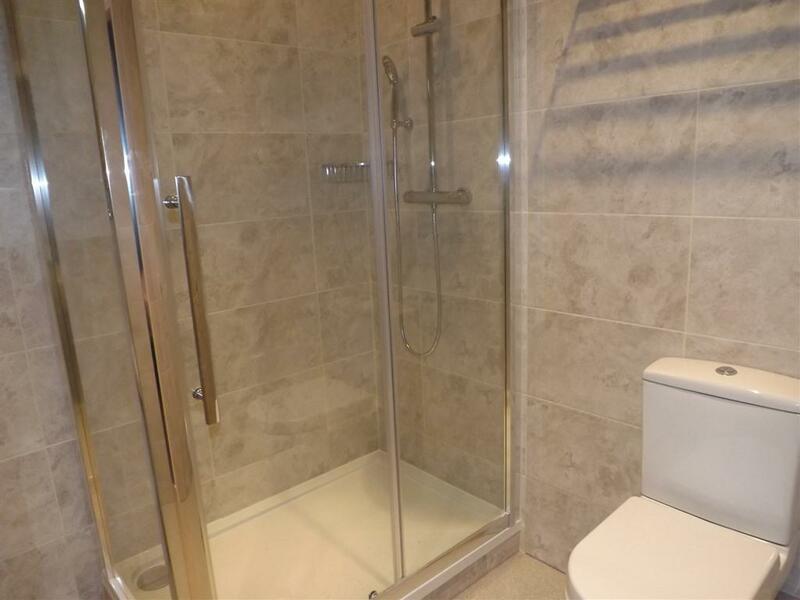 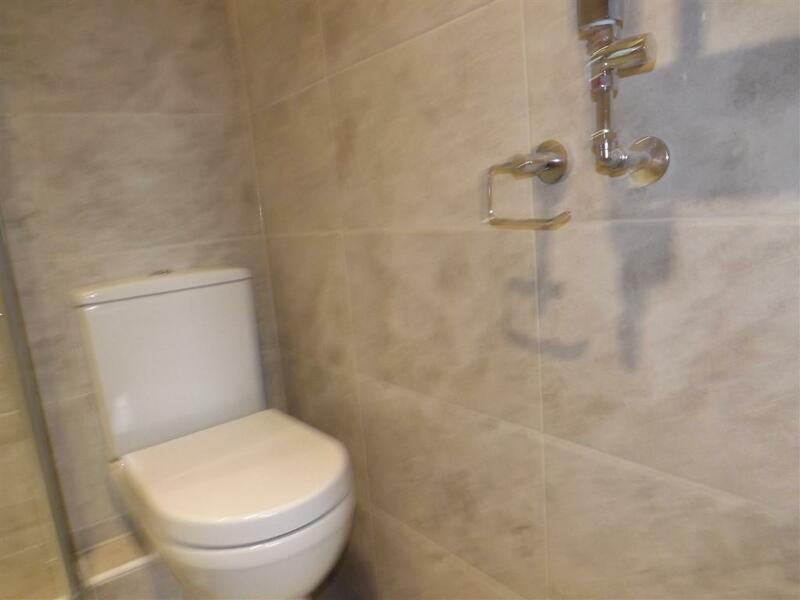 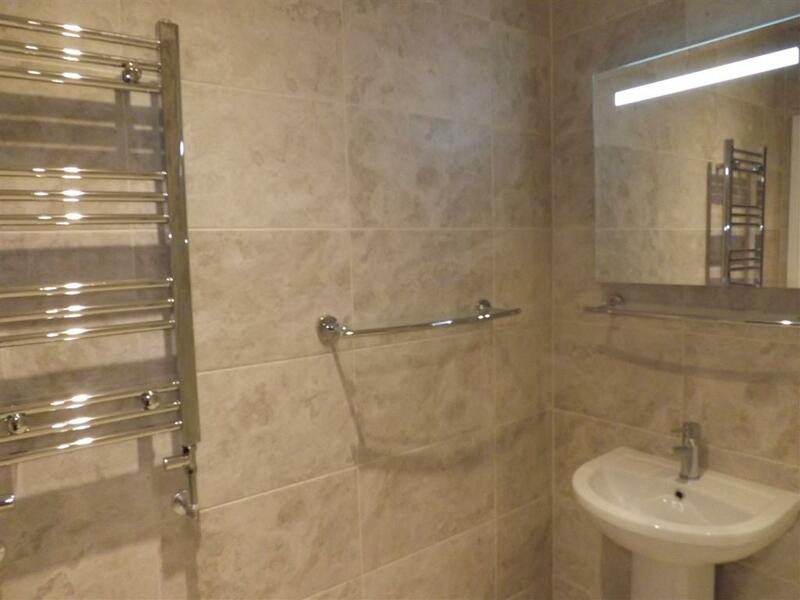 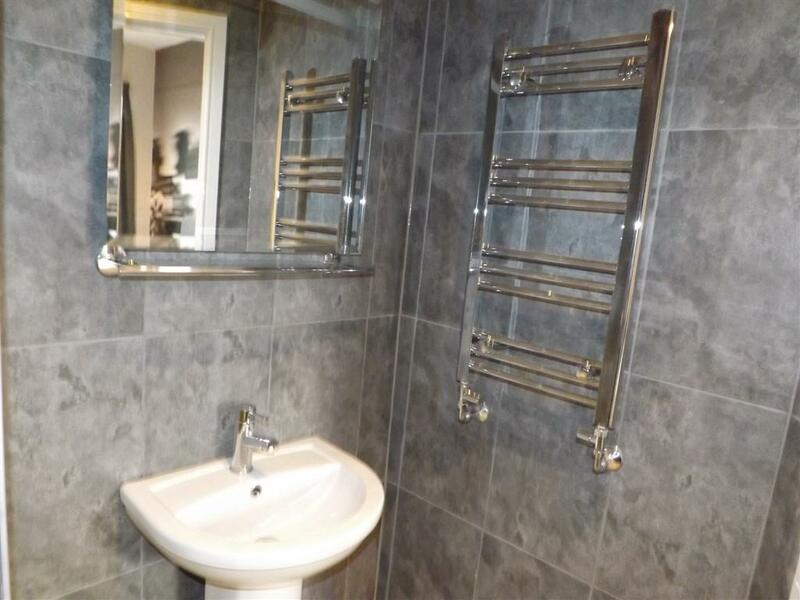 The modern ensuites have shower facilities with complimentary toiletries. 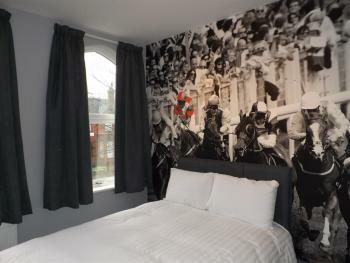 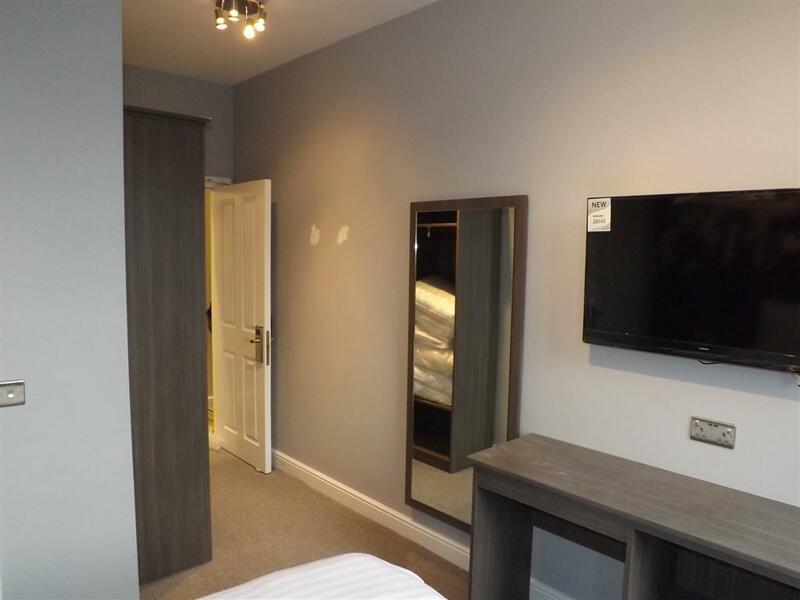 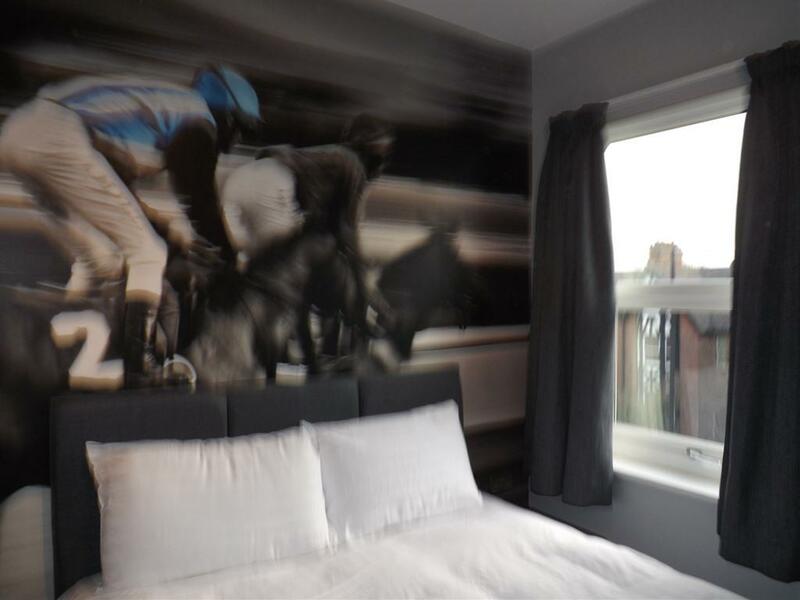 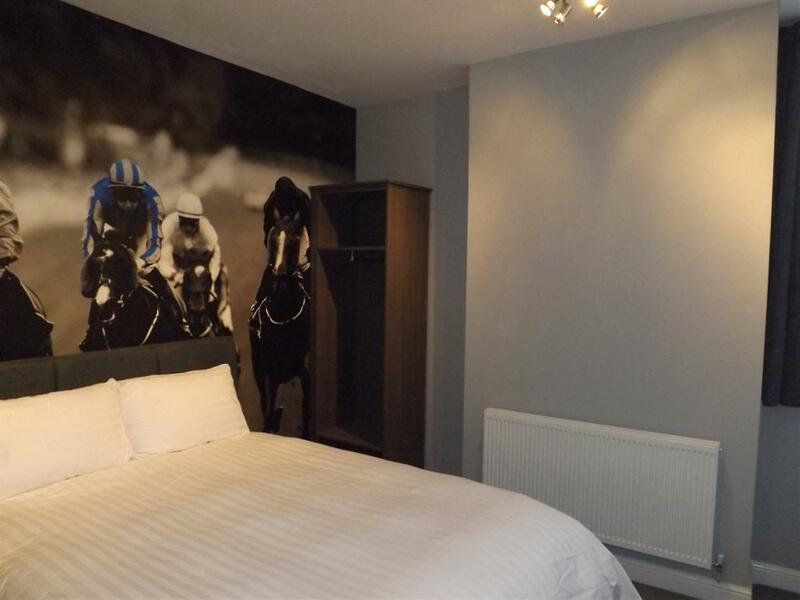 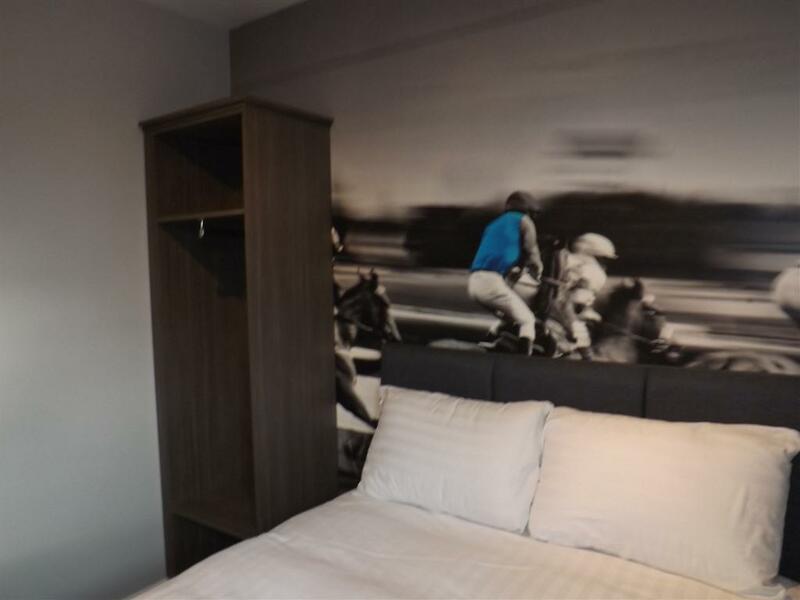 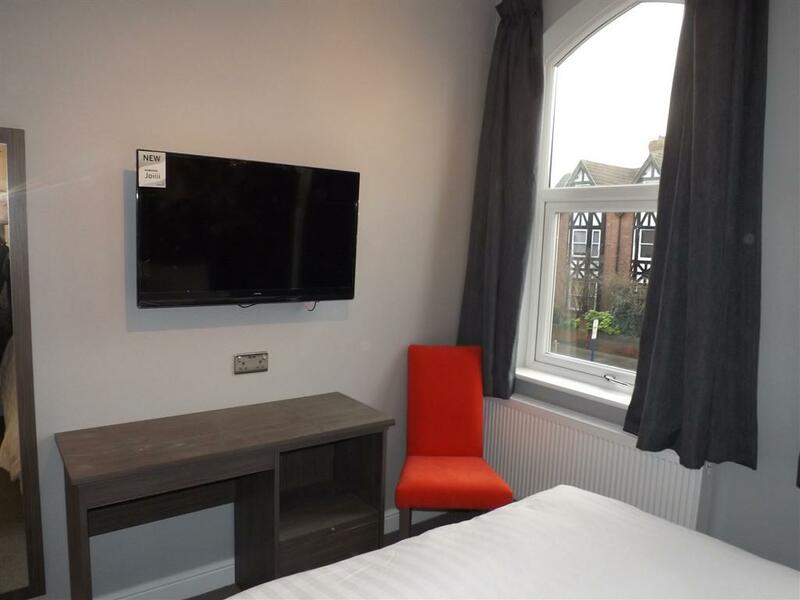 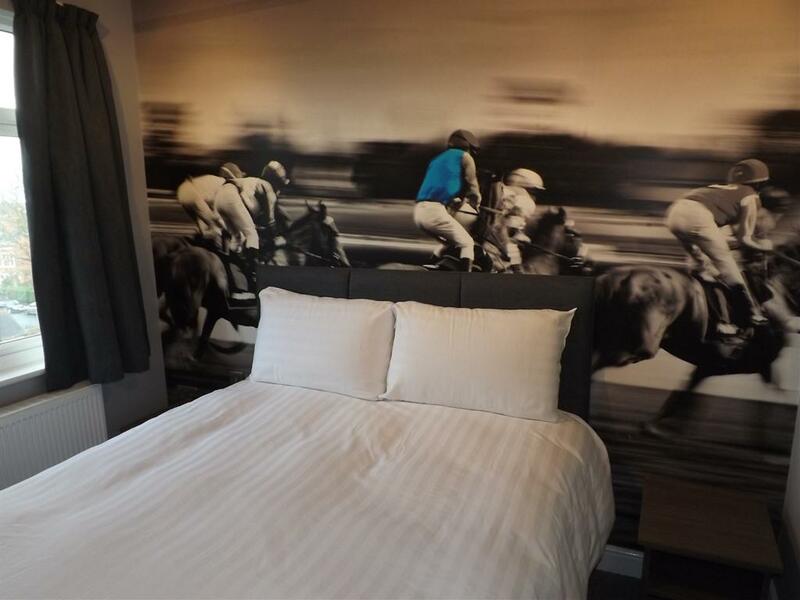 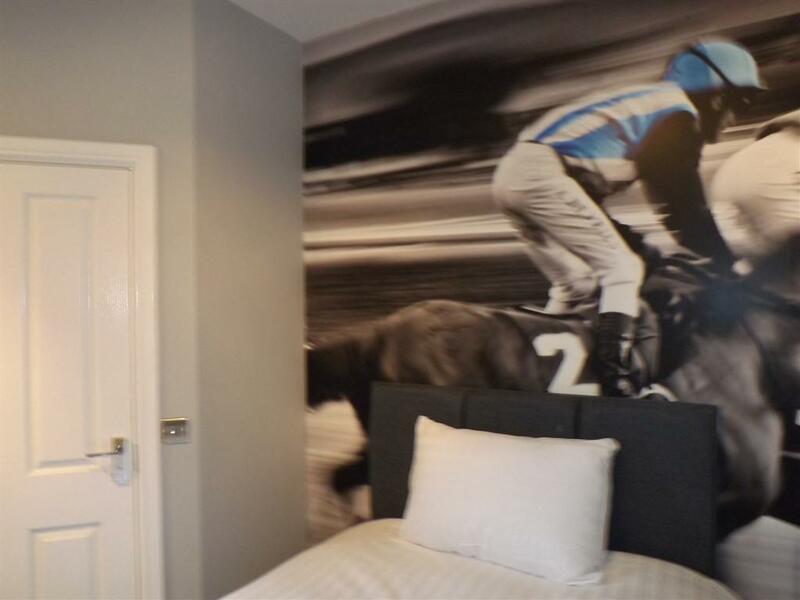 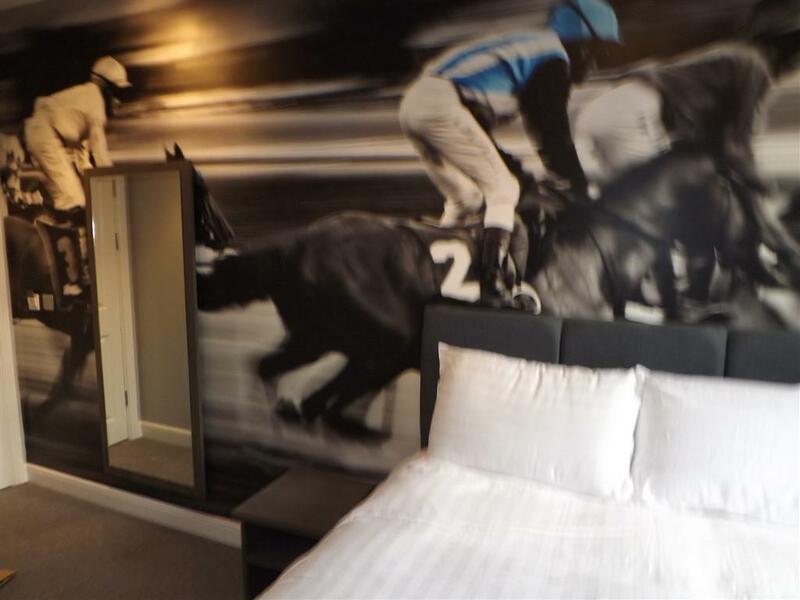 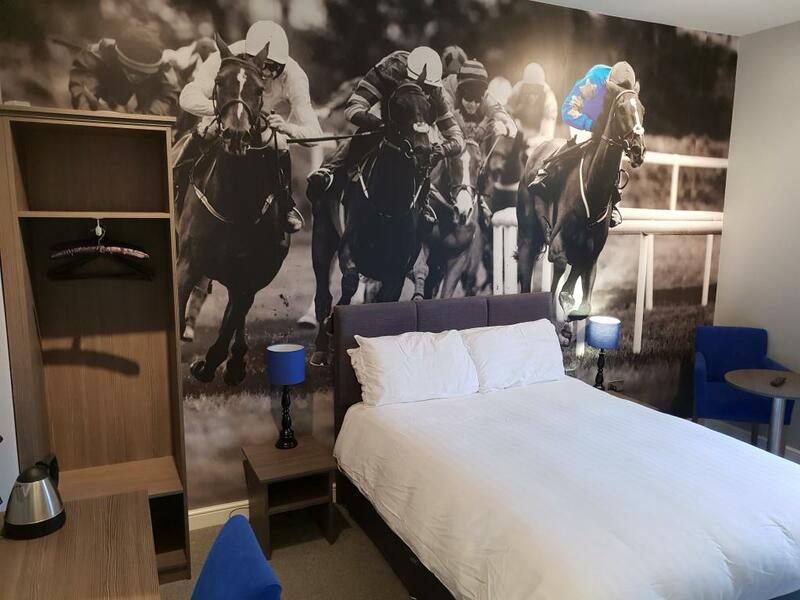 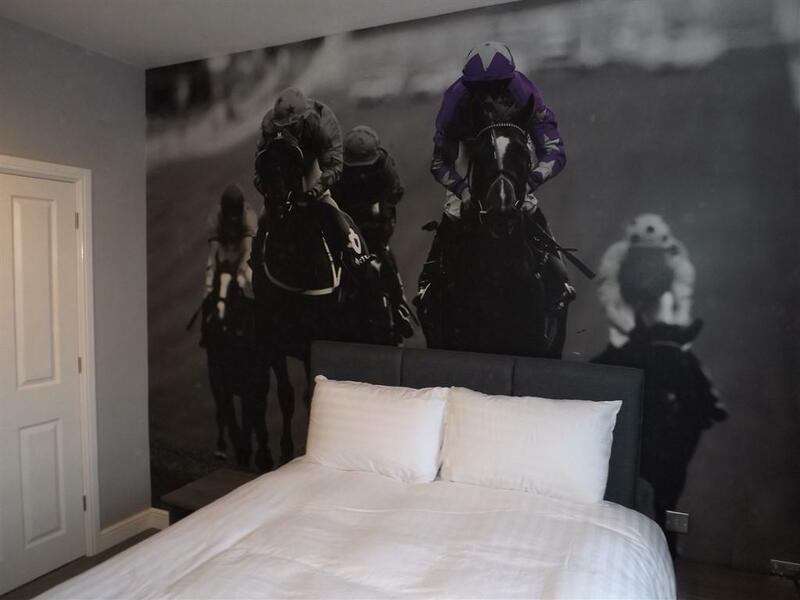 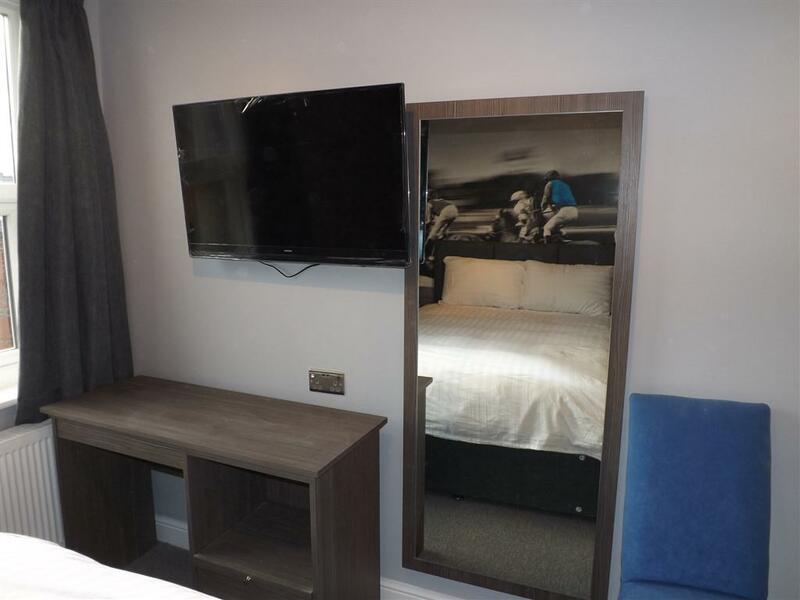 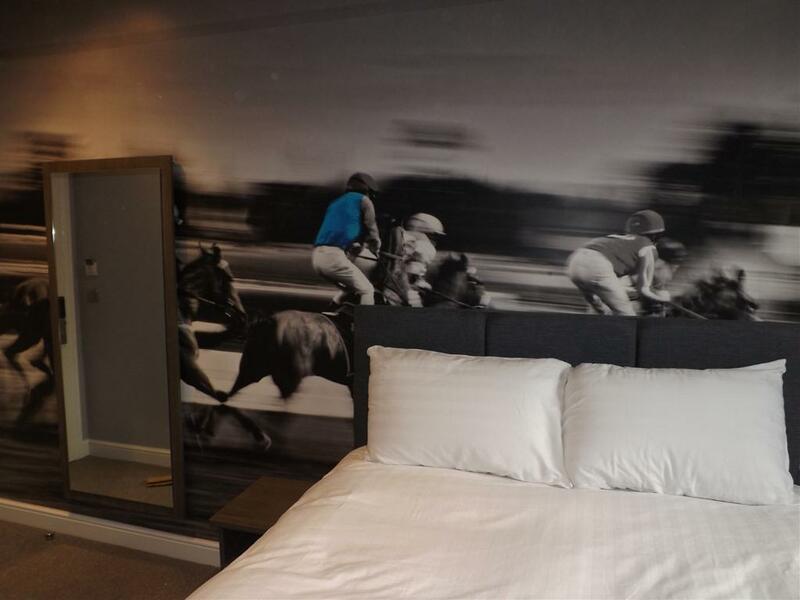 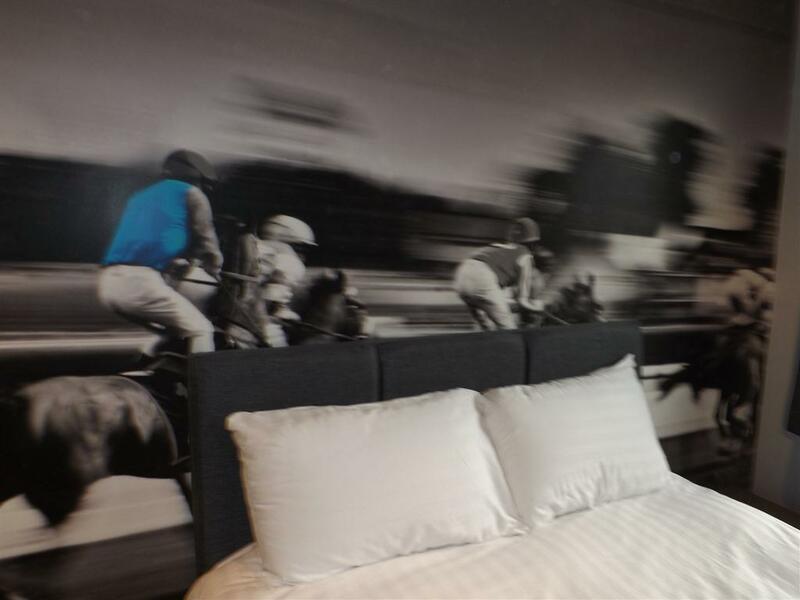 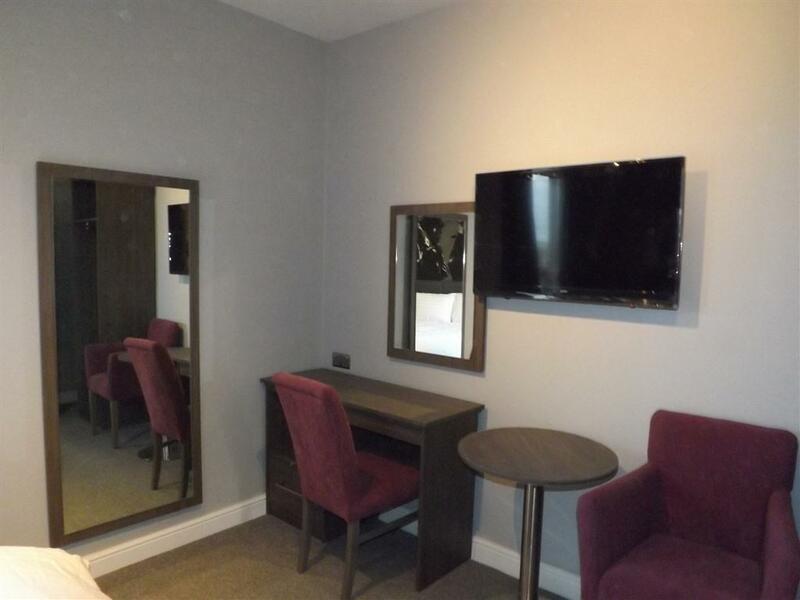 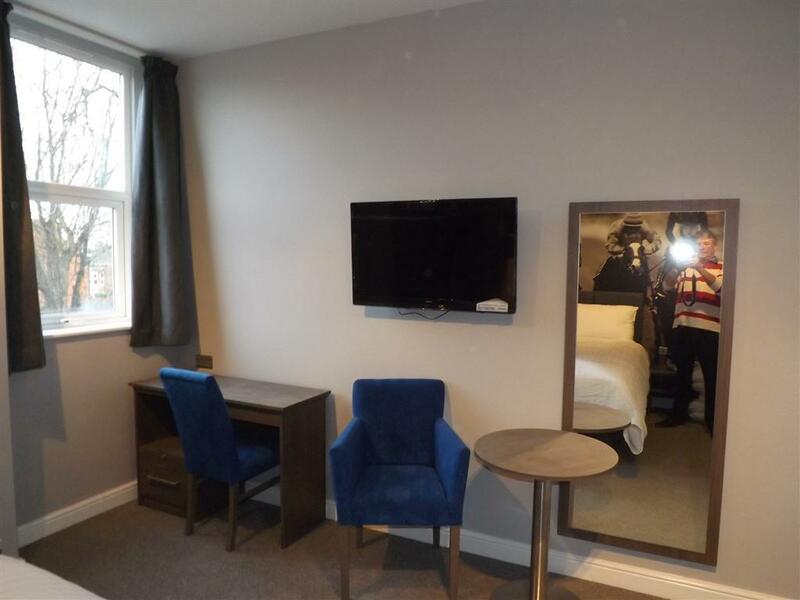 Our double room has a comfortable king size bed with a feather duvet, a 40 inch HD resolution flat screen TV, tea and coffee making facilities, hairdryer and desk. 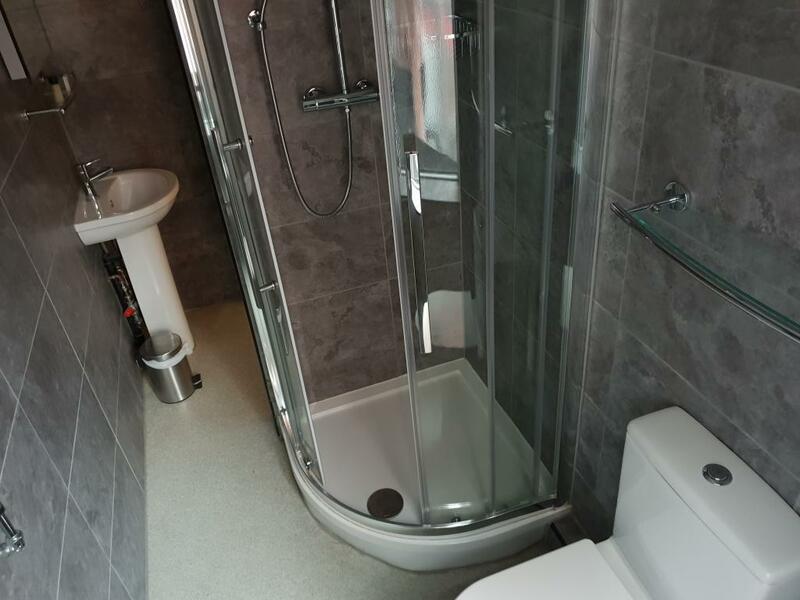 The modern ensuites have shower facilities with complimentary toiletries. 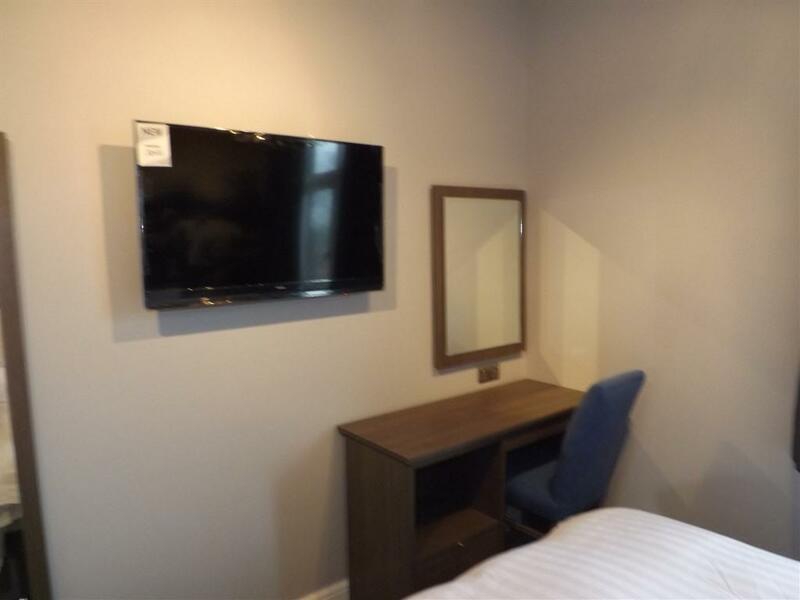 Our superior room has a comfortable king size bed with a feather duvet, a 40 inch HD resolution flat screen TV, tea and coffee making facilities, hairdryer and desk. 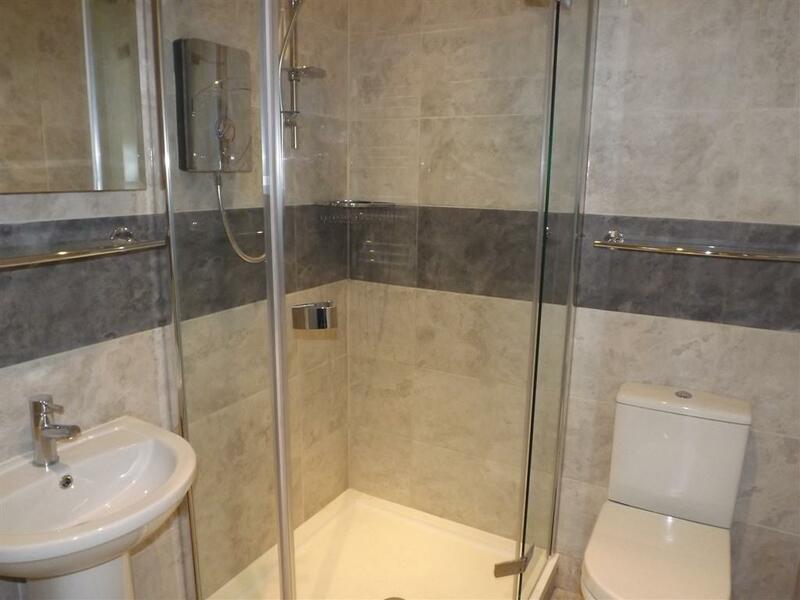 The modern ensuites have shower facilities with complimentary toiletries.